Well as a kid, teen or as an adult everyone likes superheroes and why not they are our chest puffing inspirations in our daily life. People dedicate their life collecting their favorite superhero comics, videos, movies, manga and more. Some even dedicate their entire life on Superheroes by creating new superheroes or just by following them like for example the COMIC CON. 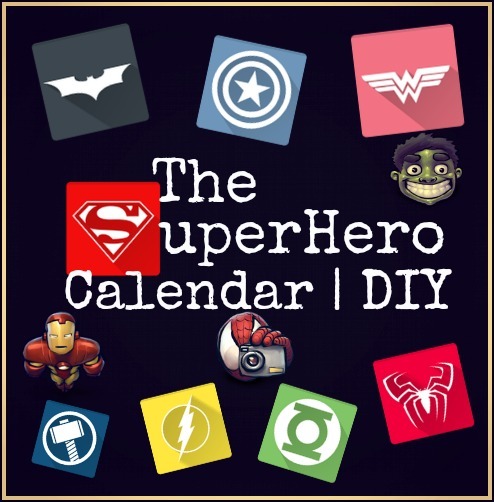 Now getting a superhero calendar is a fabulous thing to do, but what's this you are simply paying $70 for an easy DIY project, which can be easily made by you and your family. On top of that people really appreciate things which are created and not purchased as the credit goes to you. A simple question would be what works do you like better "The one you do it yourself" or "the one which are simply printed". Printed things are nice, no doubt about it but why pay an amount from your savings when you can make it yourself. Well I guess we have been talking a lot, let's get started with the easy DIY superhero Calendar. Best part about these calendars is that you don't have to be an artist to do this project and thus perfectly suits for the kids and non-artists. The more irregular your drawings are the more attractive they will look because here in this Superhero Calendar we will be depicting our favorite superheroes in their kid Avatars. So let's begin the easy DIY superhero Calendar! 1 Color Pens/Sketches/Paint, Choose whatever is available with you. Make sure you have collected all the items mentioned in the "Things you'll need" section to avoid any disturbance later. 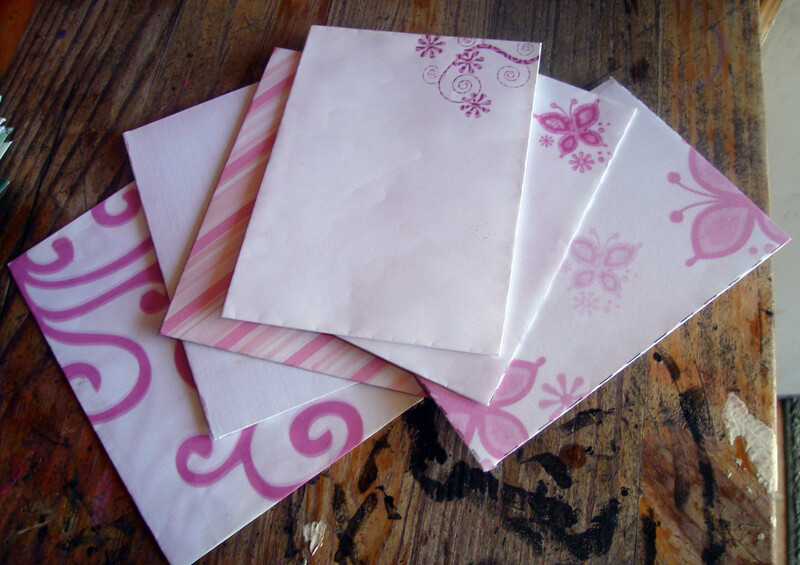 First of all we will cut out the paper templates of size 10 x 7 cm from the A-4 size sheet papers. 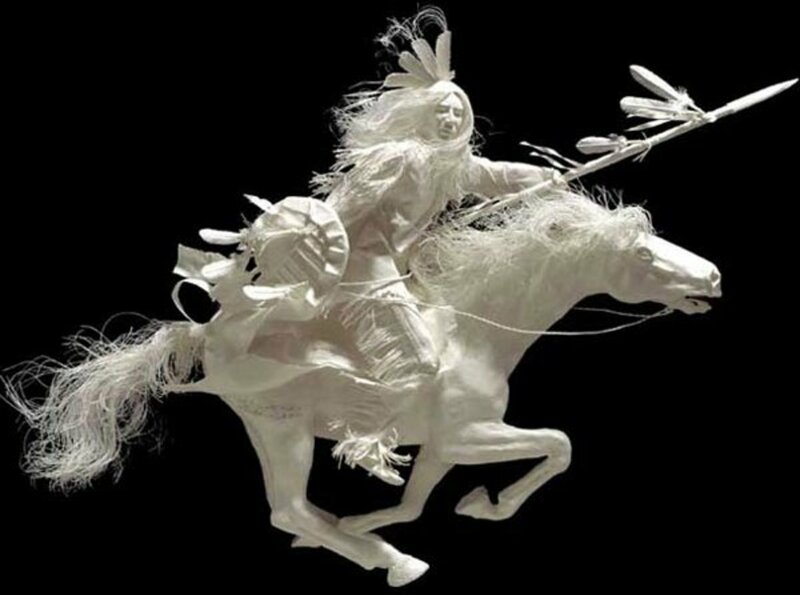 Each A-4 size sheet gives rise to 6, 10 x 7 cm sized paper templates. To make the process clear, place the A-4 size sheet on your working place horizontally and start dividing the length of the paper into size of 7 cm. Drop a perpendicular line of 10 cm length from these marked points and draw a parallel line against the length of the paper, which will give you 4 10 x 7 sized paper templates. 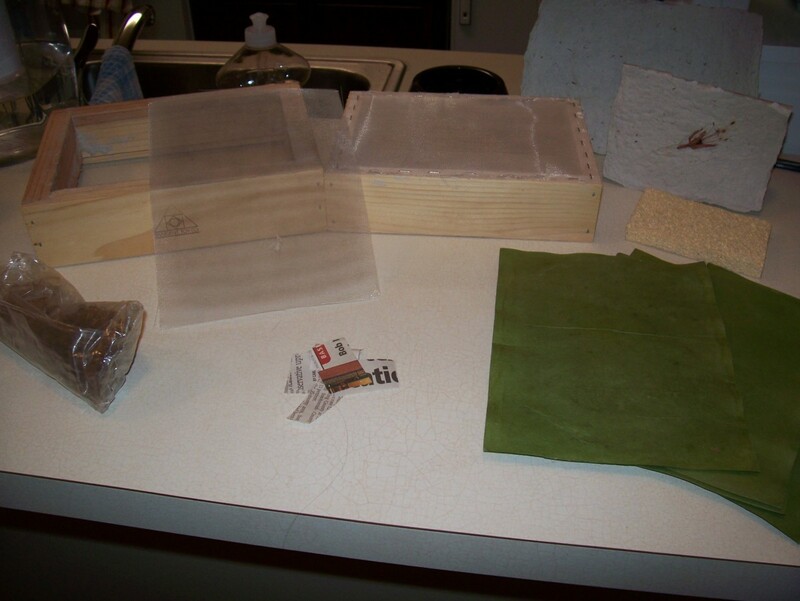 Cut out these 4 templates and from the remaining paper get other 2 , 10 x 7 sized paper templates. Similarly cut out 6 more 10 x 7 templates from another A-4 size sheet. 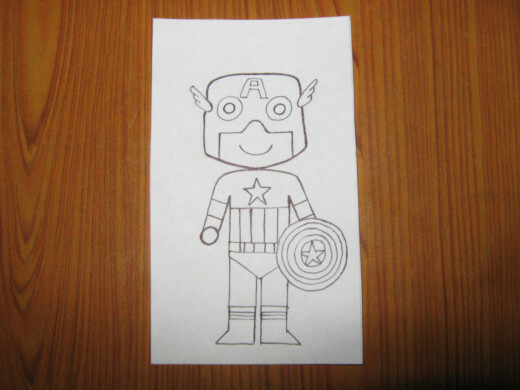 These templates will be used for drawing your kid superhero characters. Now comes the interesting and creative part. In this part we will be drawing our kid illustration of our favorite superhero characters on those 12, 10 x 7 cm sized paper templates which we cut out in previous step. Firstly think of what your favorite top 12 superhero characters will be so that you can start out with creating their kid illustrations. For convenience I have already gone ahead and drawn 12 kid superhero illustrations so that you don't have to do so much thinking. ^_^ but still it's all up to you if you decide on replacing some of the kid illustrations with your favorite kid superhero illustrations, that will just add more fun to the project. Now decide whom you want to make first. I will be starting out with Kid Captain America. :) I know you might want to start out with others but its okay you have many choices to start with. 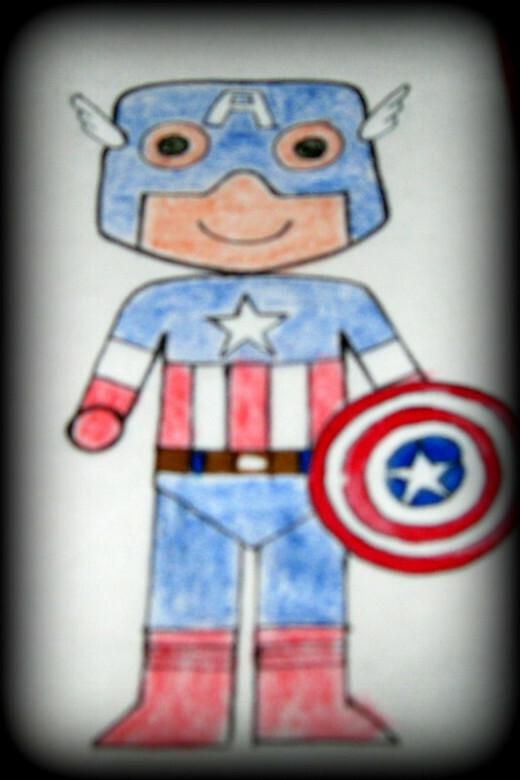 :D Start by drawing the sketch of kid Captain America on the 10 x 7 cm sized paper template with pencil. If you don't have a picture of kid avatar of your favorite superhero kid character then get one from the Internet and use this image to complete your sketch. As in our case I have already drawn these blueprints so use them to make your kid illustrations. Now as you have drawn the sketch of your favorite superhero character, outline it with a black pen. If you are having trouble outlining your character with a pen, then you can always skip this step because anyway they are going to be colored. So it doesn't really matter if you outline your character or not. 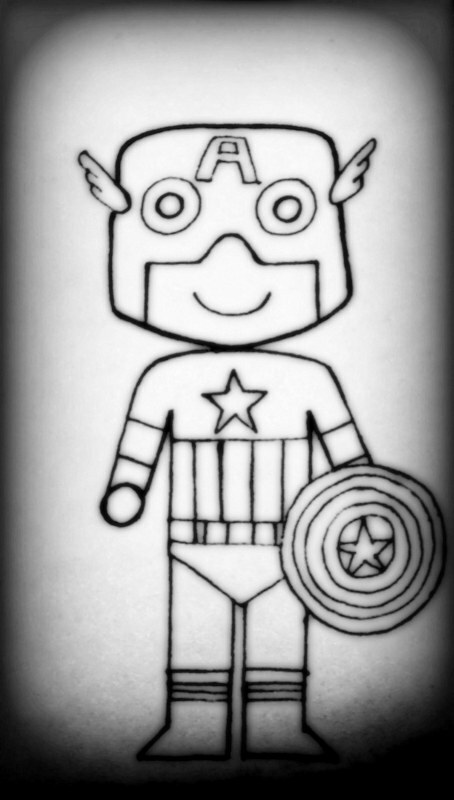 For those who are outlining their characters, I have already outlined the Kid Captain America. No need to add details as these are kid superhero characters, however if you want to add to their accessories then go ahead with your ideas. Erase the lines of the sketches and strengthen the lines of the sketch. You don't have to worry about creating professional drawings because being a kid characters anything suits with them, the weirder your drawings are the funnier and cute your superhero characters will be. Now comes the interesting part of coloring your superhero characters and bringing them back to life. 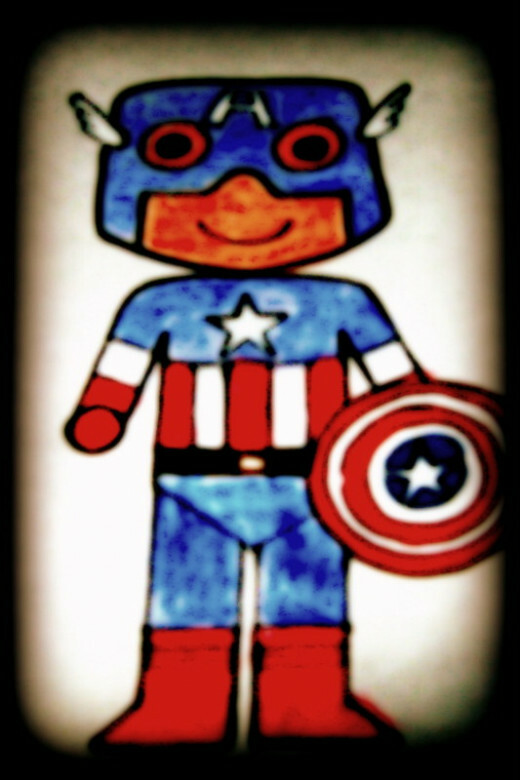 Well I am not that good at coloring but still I tried my best to justify my superhero Characters. I tried using crayons, which came out nice but if you can press harder while coloring with crayons and with equal proportions of color then your characters will look really awesome. I used soft crayon shading because of which the colors haven't come up to the mark. You can also use watercolor or paint to color your superhero characters. I tried doing that and being not that good at coloring the character has somewhat come out like this. I know you can do better than this. :) The best suggestion for coloring would be the color or sketch pens which will really make your characters realistic and colorful. I ran out of color pens or you can also say I was too lazy to color my superhero characters with color pens. Just make sure whatever you do, keep the colors in same proportion to avoid fading effects, which sometimes look ugly and sometimes they add some nice composure to your drawings. Well the best suggestion would be to use whatever you are good at when it comes to coloring. :) After you finish coloring allow it some time to dry up and then keep it aside in some safe place. 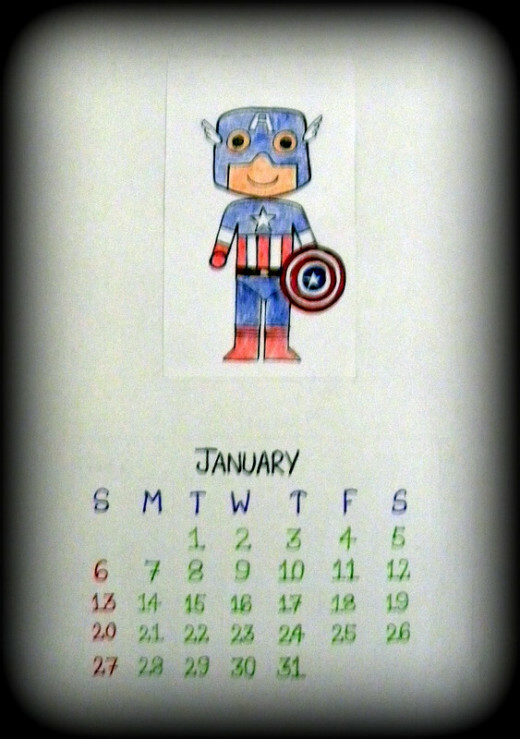 Now as you have finished making the superhero character for your calendar, it's time we start with the calendar dates and month. For preparing a calendar page for a month take one A-4 size sheet paper and draw a table template for accommodating your days, dates and holidays. To make your task easier I have put a blueprint for creating your month calendar on an A-4 size paper sheet. You can always make your own dimensions and orientations for your calendar but just to make your task easier I have put up my blueprint for creating a month's date and day template for your superhero calendar. 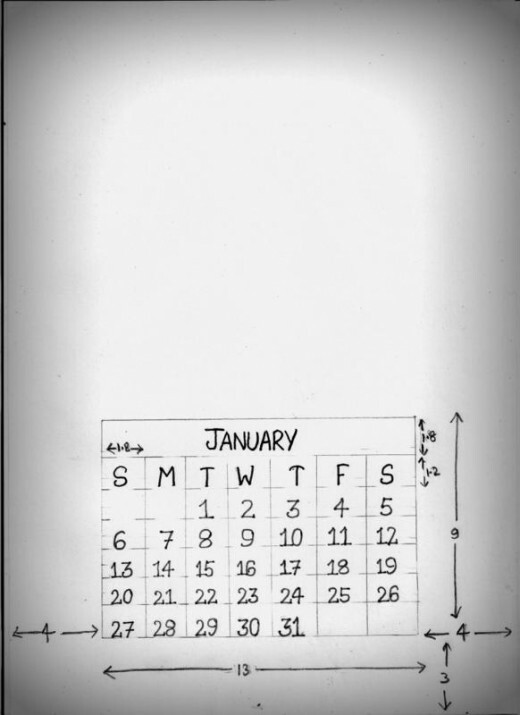 I recommend to plan your layout before hand to avoid any dissatisfaction later when creating your own layouts for placing the month's day and date template on an A-4 size paper sheet. After you finish building the template, fill up the dates and day for a month of the present year accordingly. Write them down with a color pen. Allow some time for the colors to dry up and erase the custom lines that you made with pencil. After erasing the calendar should look like professionally placed dates and days without actually using a traditional table template. After you finish the table should look somewhat like the one given in the photo. 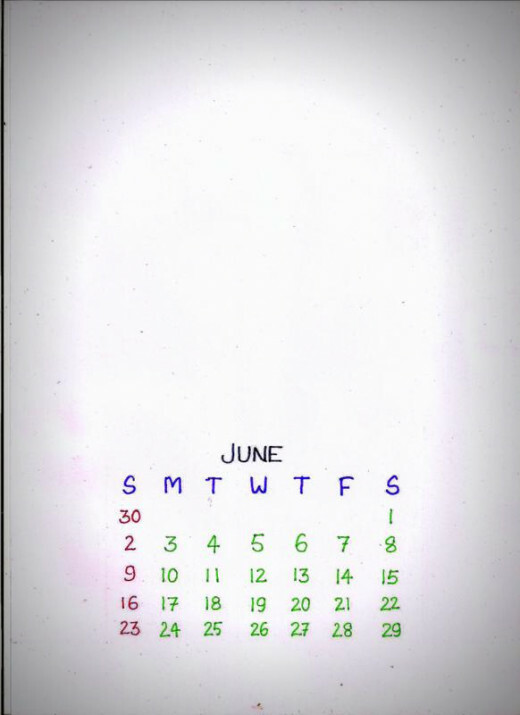 Hmm It seems I have taken a click of June month's template. Well anyhow you must have got the idea what I wanted to say, Just build the construction lines using the blueprint above and fill up all the dates and days, and erase the construction lines. Now only thing you need to do is, paste the superhero photo template you created earlier onto this month template and finish the calendar. To do this place the photo template at about 3 cm distance away from the top most line and about 7 cm apart from the length lines of the sheet. Just look at the photo to understand what I mean. Use glue at ends of the photo and carefully place it in the prescribed position. Use a pencil to mark the prescribed position. Tadaa! Your superhero calendar for a given month is ready. Similarly decide on your remaining 11 superhero characters and draw their kid illustrations and month templates respectively. I haven't posted the remaining 11 characters because that would be repetition of all the steps which will just make the article longer and boring. If you want to have a look at them then you can visit my site for other kid superhero illustrations. You can also use a transparent tape of same dimensions as the superhero paper template of 10 x 7 cm or similar to laminate your superhero characters to add a glow to them and to avoid any dust on them. After finishing your all 12 superhero calendars, each dedicated to a month in a year. 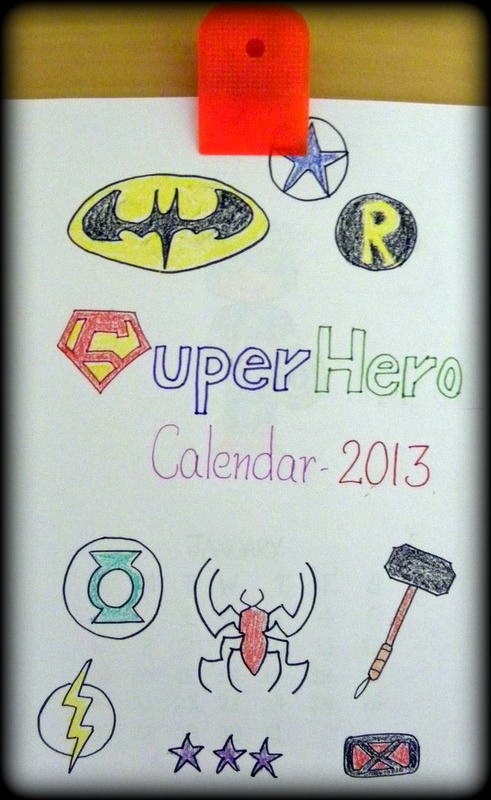 You'll need a cover page for your superhero calendar. I leave this part to your creativity, just make whatever a superhero reminds you of and place all these accessories together on the cover page of your calendar. Here is a cover page that I made for my superhero Calendar. Hopefully you like it ! 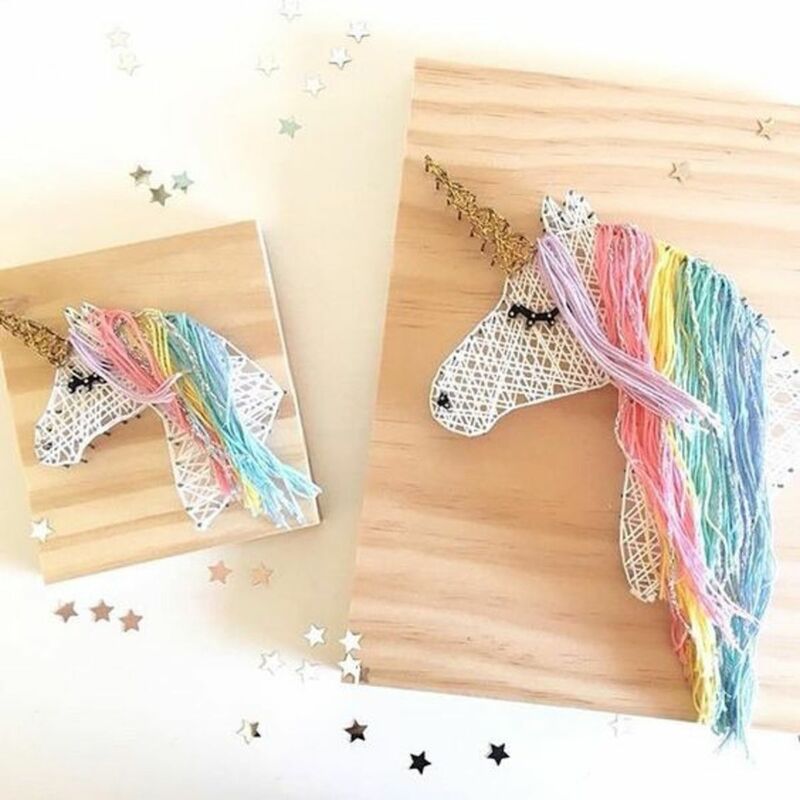 After finishing the cover page bind them together with the help of a simple paper clip or you can also use a spiral binding to add more hue to your superhero calendar. The paper clip I used had a hole behind its back so it was pretty handy for hanging the calendar on the wall. If you are short on paper clips or spirals then use a simple knitting, just ask some adult to make a hanging binder for your calendar or do it yourself by holding all 13 pages together and poking two symmetric holes on the top and use a good quality thread to hold them together which ultimately will become your hanging mechanism. Just make sure the holes you make are symmetric otherwise they will become tilted when hanged. Hope you have fun making this easy DIY superhero calendar. If you have any doubts then feel free to leave your doubts in the comment box below or if you tried this DIY and want to share your superhero calendar with us then again you are most welcome. :) ~Happy DIY! Very cute idea! My 3 and 5 year old boys will love this! Thanks for sharing it. Great idea, and just in time for a new year. Everyone will be needing a new calendar. Why not get the kids to make one? Shared and pinned! This is a great idea. I think it would make a cool Christmas present.